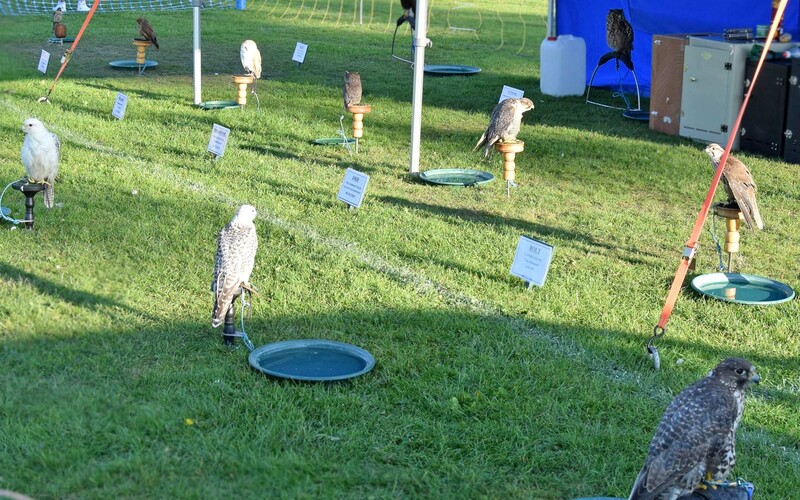 The country show with many stalls and shows, something for everyone. 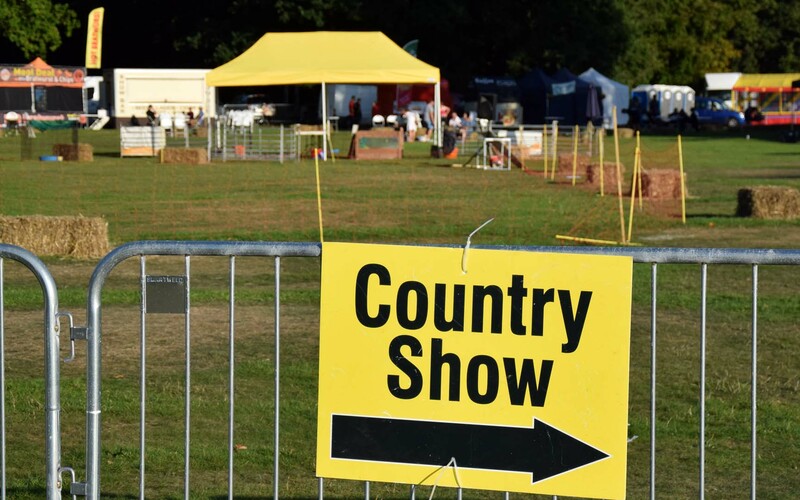 This bank holiday weekend the Suffolk Country show landed in Watford's cassiobury park. Cooking demonstrations focusing on quick meals for families with teenage kids. Fun Fast Dinner Party cooking that has to inexpensive for families with teenage children. She says "if you can't get that meal ready by the time it takes to make a sandwich, their not interested and so it's got to be fast. Sunday she was demonstrating how to cook up Popcorn with budget chocolate, bananas and then chef let helpers come use chefs blow torch with toffee. 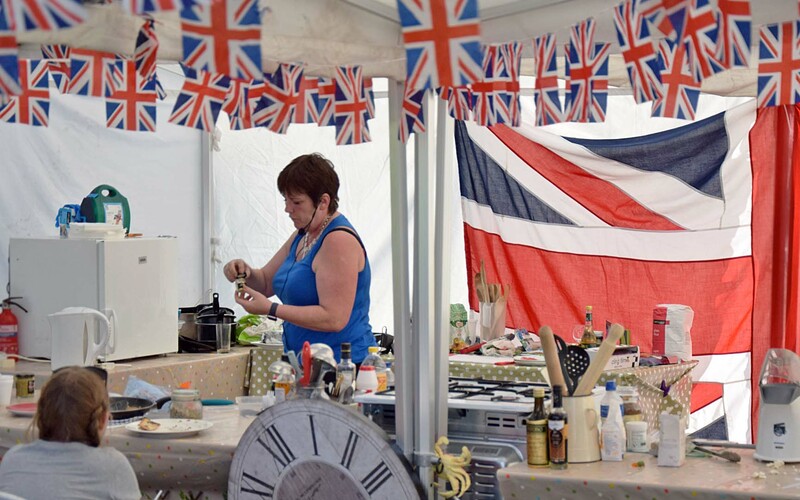 On Monday a celebrity will be there in the Morning cooking. 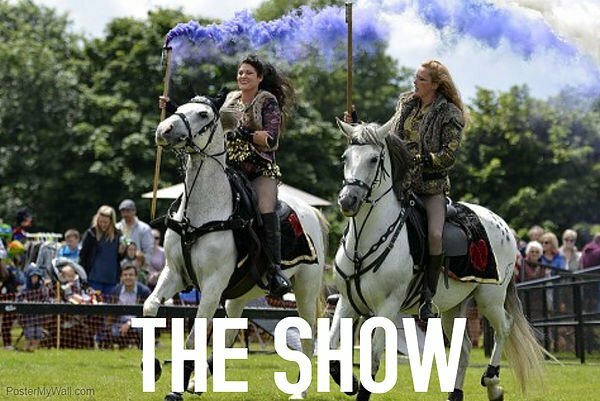 Watch the Bike stunts, or dog shows.